These two services are similar and yet different as they focus on two aspects of our business life that can be connected. The significant difference between these two comes with the way a user uploads the files and the process and its length as there is a major difference between sizes when we talk about these two. Images are smaller, and they don’t represent a problem in uploading and storage if they aren’t too large. Videos will always require a lot of upload power because they are big, especially those that have average or good quality. The software we use for upload of the images has an interface which allows the user to search for the picture and upload it. They can also upload multiple photos at the same time and the same location. The client can decide on who will be able to see these pictures and whether they will be free or people will have to pay to use them. Another option that the user has is to link these images to other sites in some ways that include BBcode and HTML. Our server comes with some tools that will make it easy to work with images. 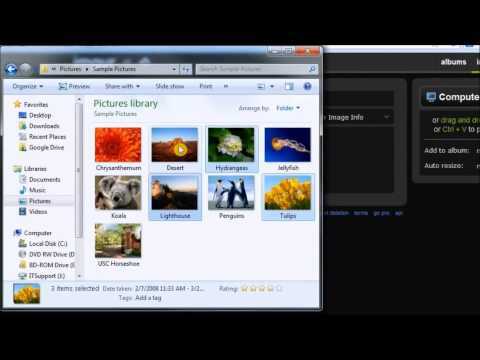 Those tools will give you an ability to create galleries and slideshows as well as add info on pictures you upload. Another excellent feature we offer is the capacity to resize pictures before you put them on the server. The host of the server can track their photos, and they will know if someone managed to use them without their approval. This feature uses codes that every picture has and which represents the virtual ID of the image. 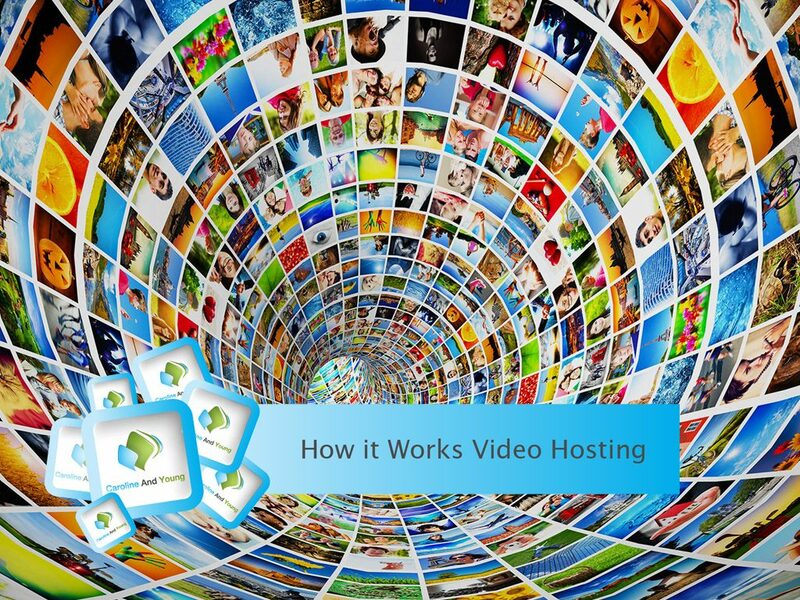 Video hosting is also known as video sharing as the party that rents the server can upload everything from short clips to full-size movies and allow others to watch them. The restrictions on watching videos are set by the owner. They can choose to give full access to everyone, limit a part of their offer and make it pay-to-watch or create a site that requires payments to watch everything. 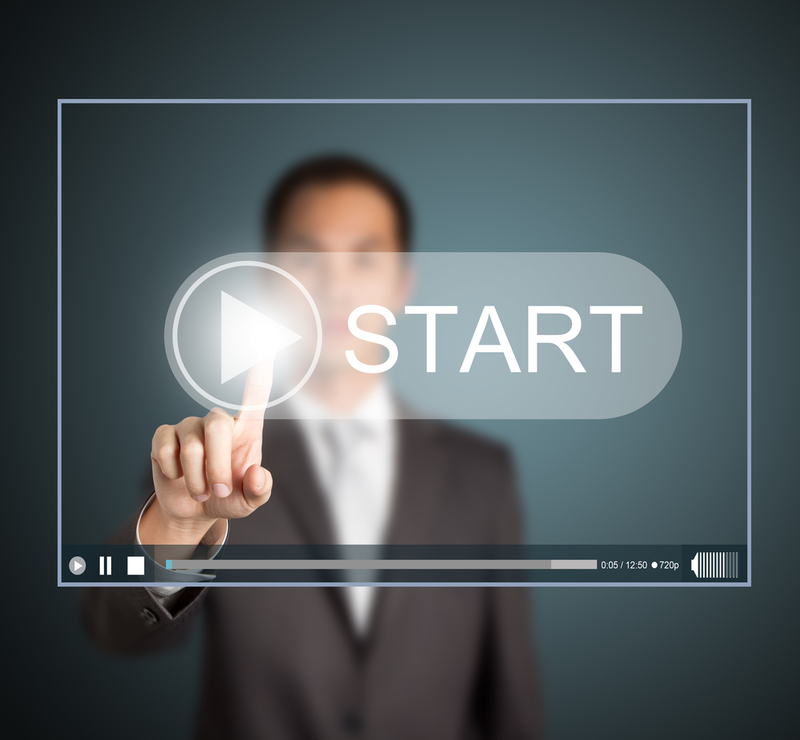 What type of video you will upload mostly depends on the sharing you are planning on making. You can upload short clips and earn money through ads and commercials. This is a viable way to make money as you can place a lot of commercial between clips that are rather short. The other way to make money is to create a website that will stream movies and ask for payment per film or a type of subscription on a monthly or weekly basis.